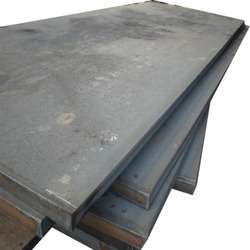 To cater the diverse requirements of our valued clients, we are involved in manufacturing, supplying, wholesaling and trading a wide range of Steel Plate & Angle. 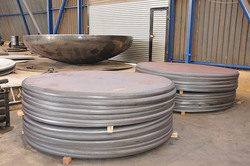 Our excellent range of products includes Boiler Steel Plate, Structural Steels and Ship Building Plates. 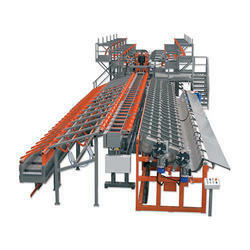 Provided products are highly demanded by the clients for their optimum quality and fine finish. 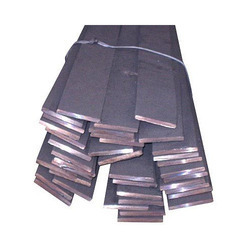 The offered products are highly demanded in petrochemical, steel and automobile industries. 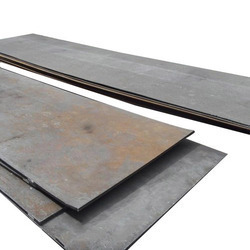 Our product range includes a wide range of Boiler Steel Plate such as Boiler Plate, Boiler Steel Plates, Boiler Quality Steel Plates, Boiler Grade Steel Plate, Stainless Steel Boiler Plate, Grade Boiler Plates and many more items. 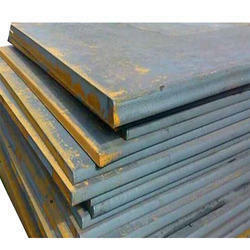 Leading Manufacturer and Supplier of Structural Steels such as Welded Steel Plates, Sailma Plates, Structural Steel Plates, Carbon Steel Plates and Steel Plates from Thane. 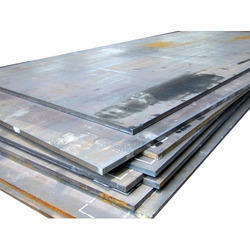 We are a leading Manufacturer & Supplier of Ship Building Plates such as Shipbuilding Steel Plates and Shipbuilding Mild Steel Plates from India. 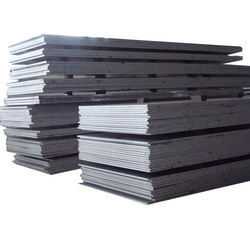 Providing you the best range of Carbon Steel Plates such as Carbon Steel Plate and Steel Carbon Plates with effective & timely delivery. 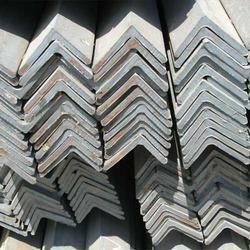 Manufacturer & Supplier of Round Bars & Round Bar. 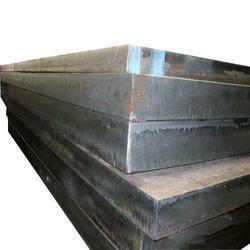 Our product range also comprises of Boiler Steel Plate, Structural Steels and Ship Building Plates. 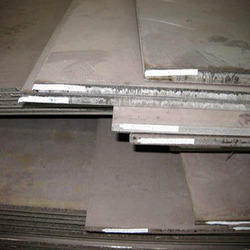 Manufacturer & Supplier of MS Flats. 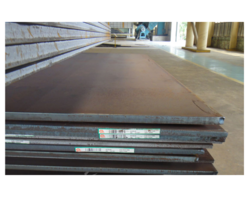 Our product range also comprises of Boiler Steel Plate, Structural Steels and Ship Building Plates. We are a leading Wholesale Trader of gp sheet from Thane, India. 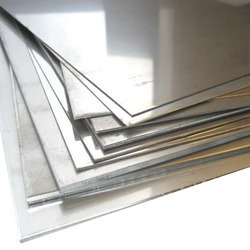 Prominent & Leading Wholesale Trader from Thane, we offer high tensile plates. 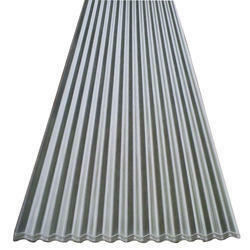 We are a leading Wholesale Trader of galvanized corrugated sheets from Thane, India. 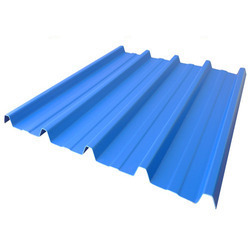 Our product range includes a wide range of color coated profile sheets. 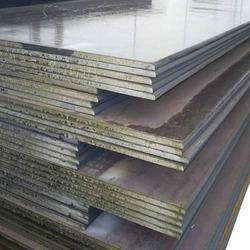 Swastik Iron & Steel Co. is a prominent Manufacturer, Stockist & Supplier, of Stainless Steel, Alloy Steel, Carbon Steel & Aluminium Supplier in India. 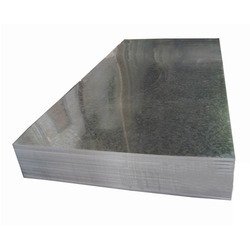 The wide array of products offered by us includes Pipes and Tubes, Pipe & Tube Fittings, Bars, Sheets and Plates, Flanges, Fittings ,Stainless steel Angle and channels , Metal product. 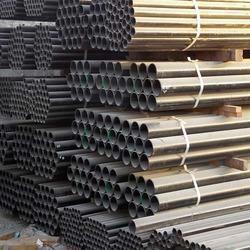 The entire product line which we provide possesses optimum quality, corrosion resistance, and long working life. 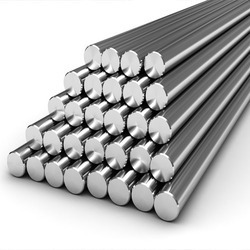 Besides, We supplier of stainless steel And Aluminium products such as Aluminum Round Bars, Flat Bars, Hex Bars, Shafting, Shim Stock, Plates, Sheets, Aluminums Chequered Plates, Rounds And Seamless Round Tubing, Square Tubing, Squares, Flats, Bars, Rectangular Tubing, Equal And Unequal Angles, Tees, I Beams, Channels, Fittings, Flanges etc. 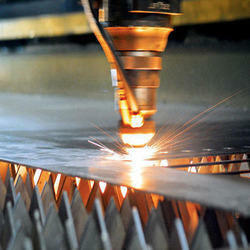 Pioneers in the industry, we offer ss laser cutting work and laser cutting services from India. Our product range includes a wide range of CNC Profile Cutting Service such as MS Profile Cutting, Plate CNC Cutting and CNC Profile Cutting Services. 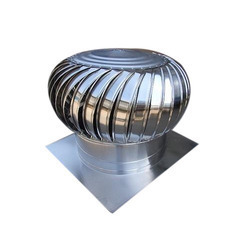 Our range of products include turbo ventilator and boiler quality flanges. 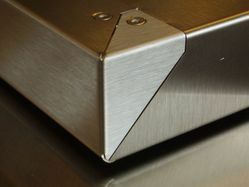 Our product range includes a wide range of sheet bending works and sheet metal shearing services. 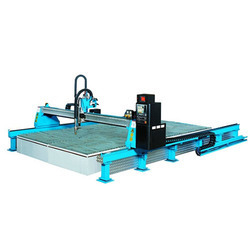 Providing you the best range of tmt bar cutting machine with effective & timely delivery. 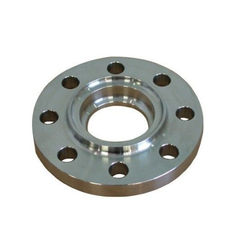 Offering you a complete choice of products which include mild steel flanges, carbon steel flanges, slip on flanges and boiler quality profile cutting.